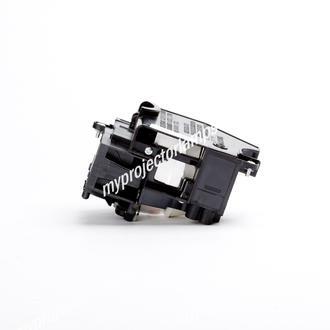 The NEC NP17LP is made from original parts and is an identical replacement for a large range of NEC projector models. 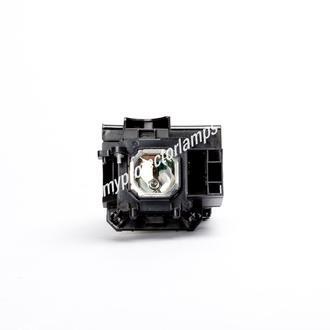 This exact part can also be found under the name or lamp ID of NEC 60003127 and NEC NP17LP-UM. 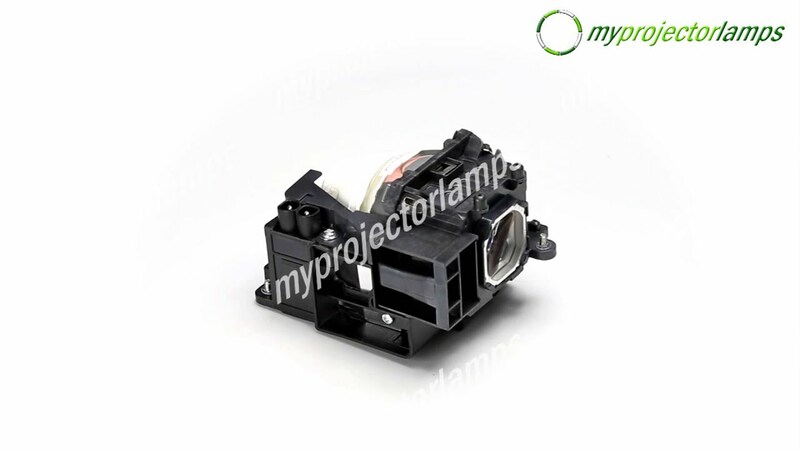 Despite the variations in their names, these are all identical parts that can be used interchangeably with the list of projector models, featured on this page. 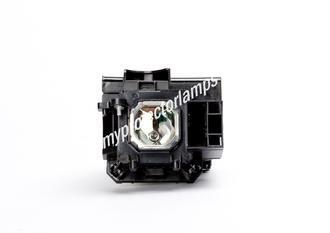 This lamp with module is black in appearance and made from quality and lightweight high temperature plastic. The bulb itself is 265w and the majority of it is protected within the plastic casing. The rear, however, remains exposed, revealing some of the wiring and a base of the bulb. There are two screws that keep the module securely into place when it comes to installing the replacement unit into the projector. 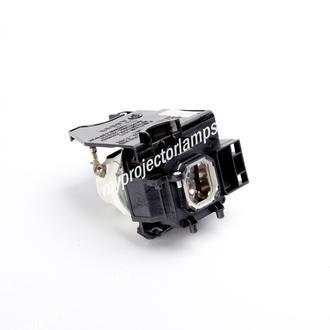 A few of the most popular NEC projector models that work with this particular lamp and module include the NEC M350XS, the NEC M420X and the NEC NP-M300WSJL.